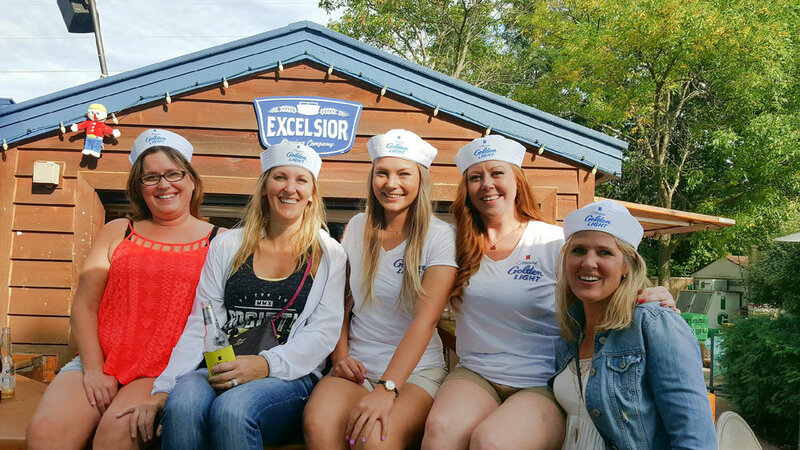 Grandesign and Anheuser-Busch set sail in Minneapolis in honor of Michelob Golden Draft Light on Labor Day Weekend. Two lakes, three days, two boats celebrating simultaneously on White Bear Lake and Lake Minnetonka in Minneapolis. 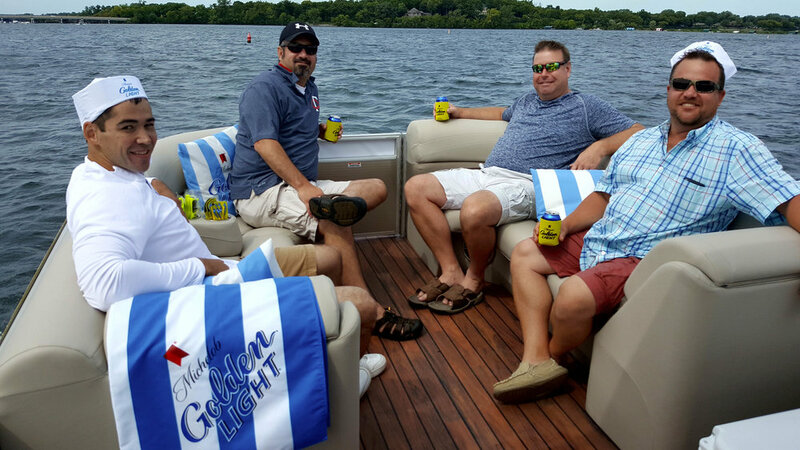 The Boat Celebrations also hosted a private VIP experience to retailers and key invitees, a Boat Celebration Experience only Michelob Golden Draft Light could offer!